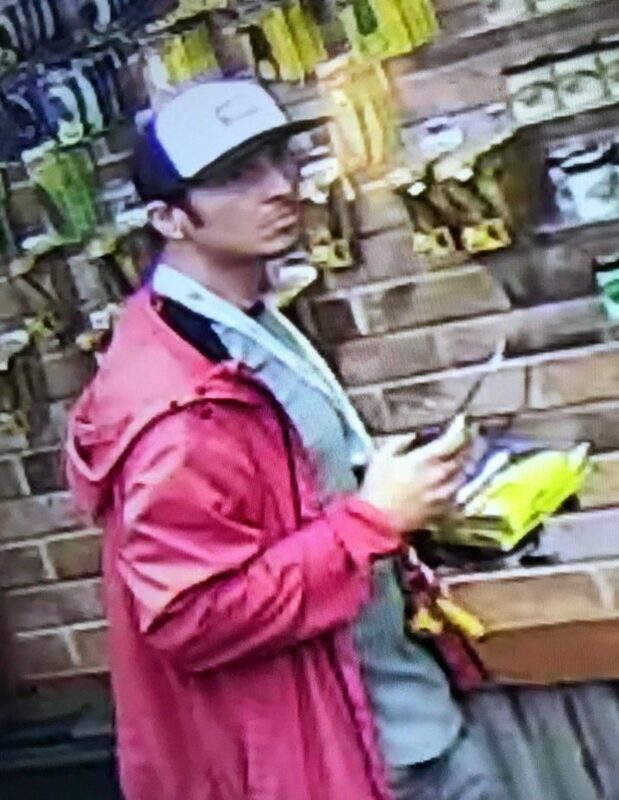 Atwater Police are asking for assistance with identifying the below subject who was one of three responsible persons in a theft from Stage Stop Gun Shop on April 5th, 2019. The responsible persons are also suspects in similar theft cases in San Joaquin County. 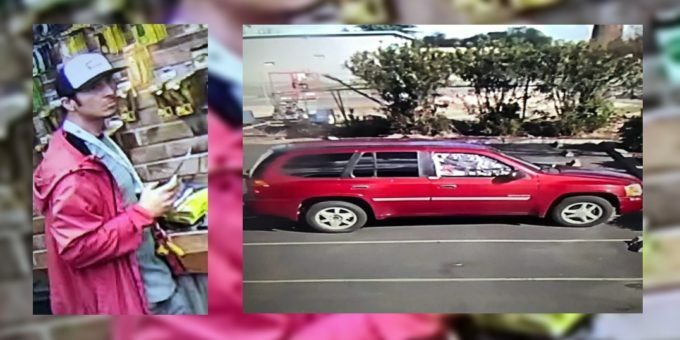 If you know who this person is or have any information regarding this crime, please contact Atwater PD at 209-357-6396 or the Detective Division at 209-357-6394.